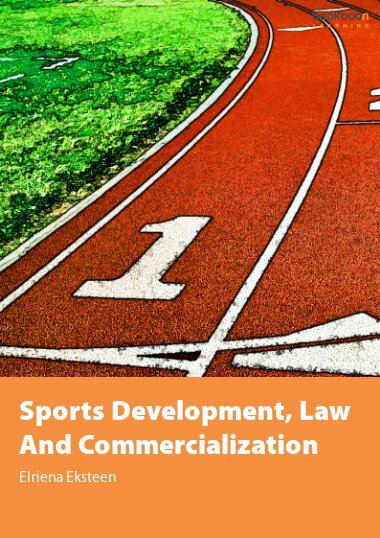 In this succinct textbook the author has attempted to focus and highlight the more important commercial and business applications of the areas of the law covered in todays globalised business world. 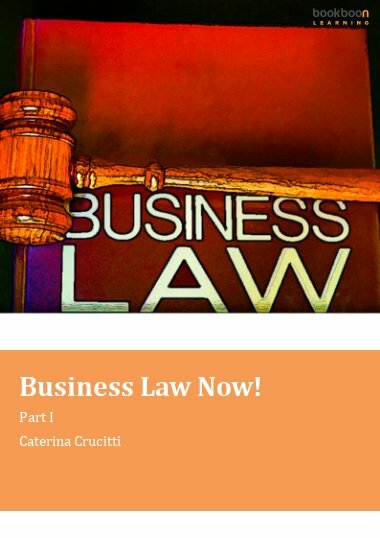 Business Law – Now! 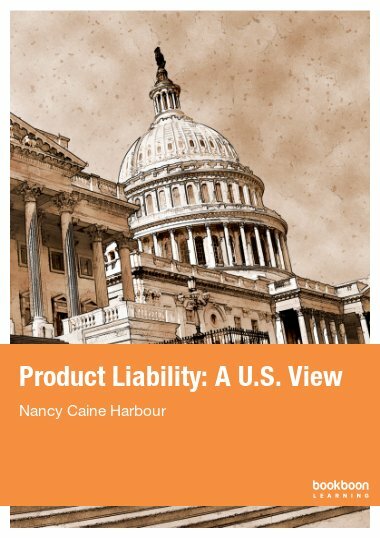 Is a new succinct online-textbook. 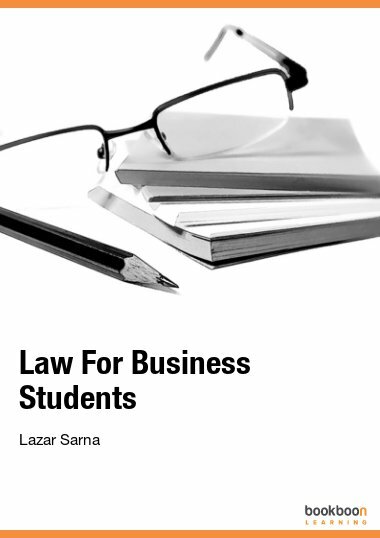 The author has attempted to focus and highlight the more important commercial and business applications of the areas of the law covered in todays globalised business world. 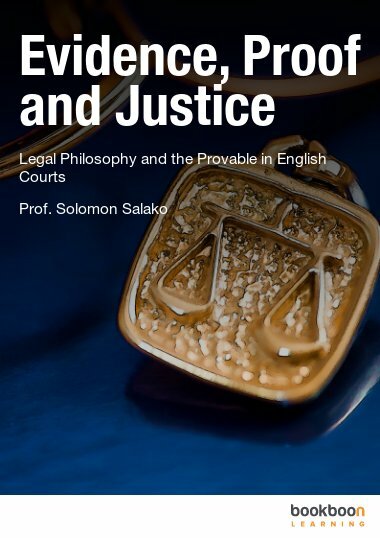 This is a very good book and explains matters of law in simple, easy to understand language. 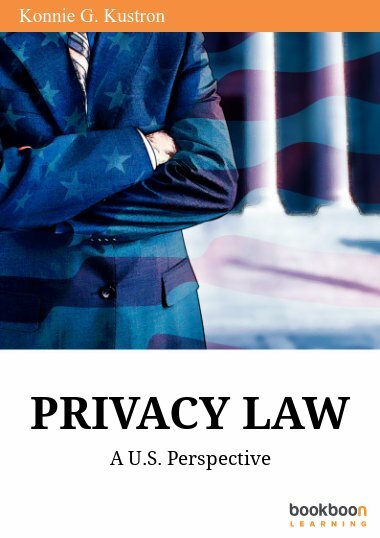 Very good and easy to read and understand. 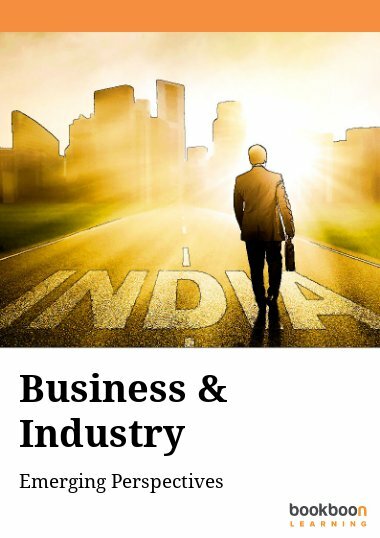 I like the graphics and the colours used.